What Is The National Fire Protection Association? The National Fire Protection Association (NFPA) is a non-profit, governing body that works to fight fire-related deaths and destruction. Although it is not a branch or organization of the United States government, it is the authority in the fire safety industry and garners the same level of recognition and respect as a UL certification or FM approval. The mission of the NFPA is to educate and inform the public through consensus codes, industry standards, scientific research, training, outreach and advocacy. The NFPA augments the work performed by property owners, installation companies, and monitoring centers alike. Because the NFPA has written and developed more than 300 consensus codes and standards for the fire safety industry, there are distinct sections that focus on particular areas of emphasis. NFPA 72 outlines signal communication and alarm event management, specifically for monitoring centers. It outlines the specifics of power supply, signal priority, signas types and event management. In addition, it delves into account testing, event types and the different types of detectors and the gases they monitor for. Complying with NFPA 72 can be a challenge. It’s back-breaking 1500 pages of best practices, specifics and outlines detail everything related to the fire alarm installation and monitoring. When it comes to installation companies, AvantGuard recommends keeping updated and organized customer data. Nothing proves more catastrophic than an emergency dispatch being made to the wrong address, or calls being made to outdated phone numbers. In addition, sensors should be properly labeled and clearly tied to the specific part of the building it is in. The more information a central station operator can provide to dispatch, the better. Perhaps the most important role that the NFPA plays is provide updated information on recent technologies. As the Internet of Things influences the fire-safety industry, new, wireless technology becomes more common, which also spurs new issues like power supply and network security. It is becoming increasingly crucial to keep product firmware updated and secure. As several growing tech companies have discovered, is hackers love network security flaws, and once they are found, they will get exploited. 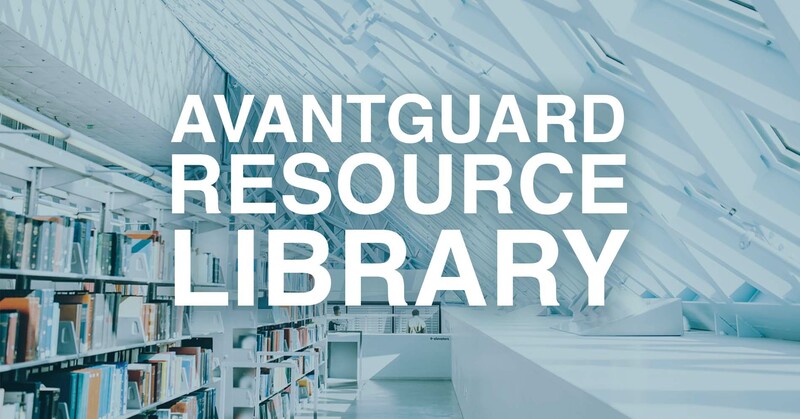 Visit our resource center to find learning resources for you and your business. We have White Papers, Eguides, Webinars and more.